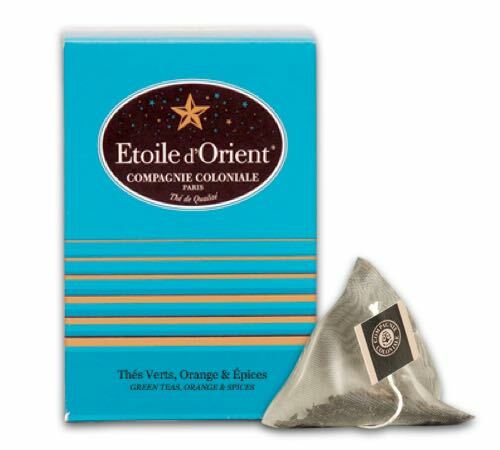 Box of 25 pyramid bags of green tea flavoured with orange, spices and chocolate by Compagnie Coloniale. 10 tea bags (10 litres) of ROYAL NECTAR INFUSION iced tea from famous tea brand Comptoir Français du Thé. 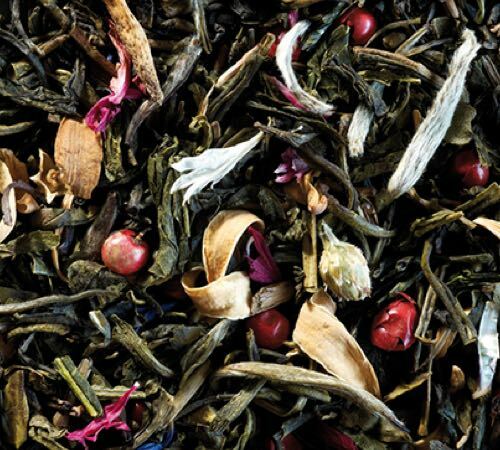 A delicious infusion with exotic fruit flavours.